Director Nathaniel Kahn barely knew his father, but many throughout the world did. 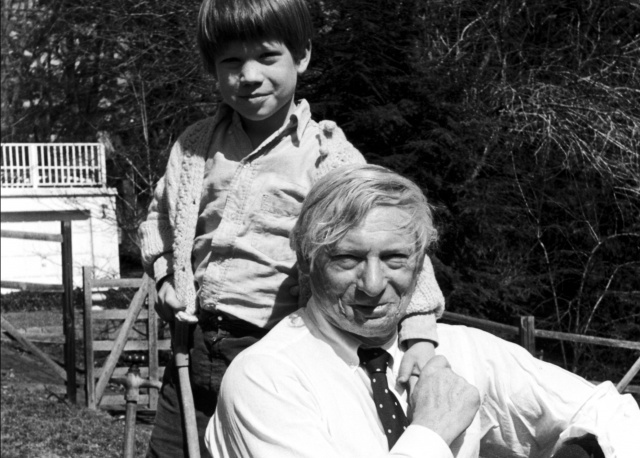 He was renowned architect Louis Kahn, who designed noteworthy buildings in California, Texas and even Bangladesh. Nathaniel explores his father’s past, interviewing architects such as Frank O. Gehry, as well as members of the multiple families started by the philandering Louis. What emerges is a portrait of a brilliant but unreliable man whose creations, which are featured prominently in the film, still astound. Only open to AA Students and Members. No booking required. The AA Cinema has limited seating so early arrival is recommended. Posted on June 29, 2017 March 21, 2017 by membership	Bookmark the permalink.